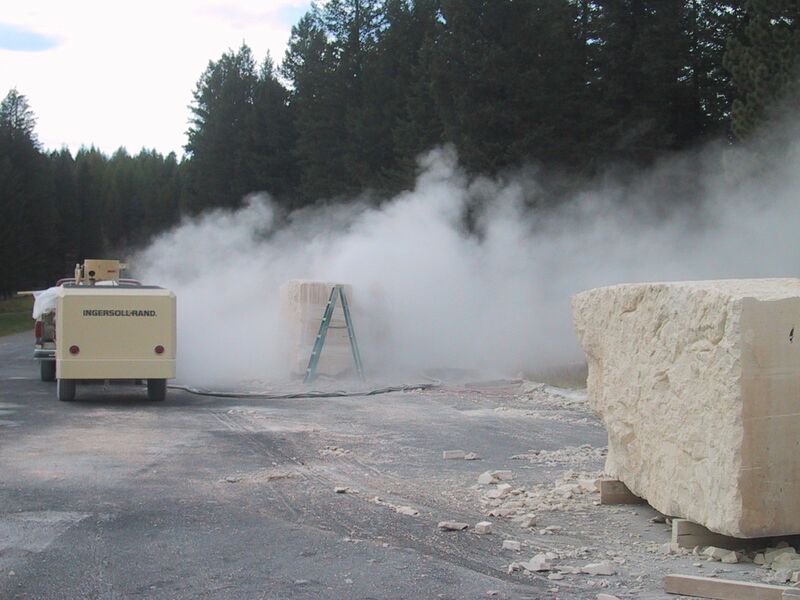 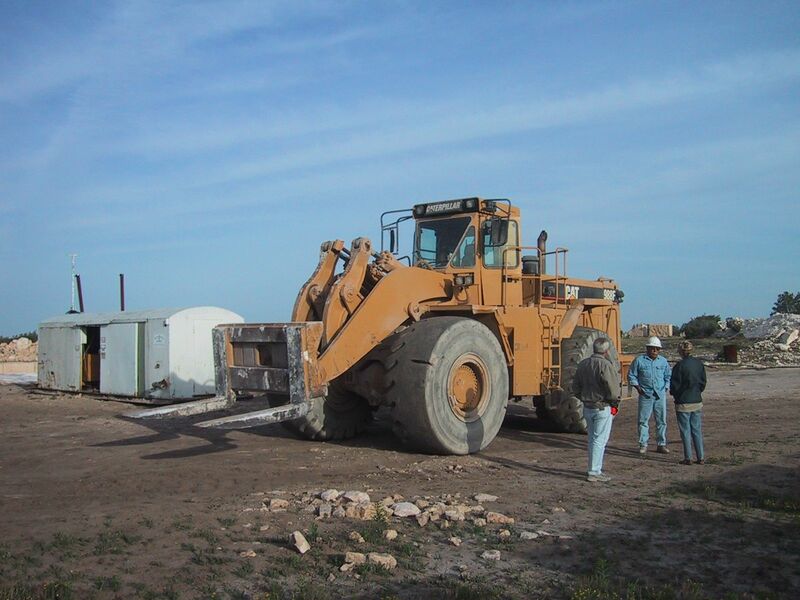 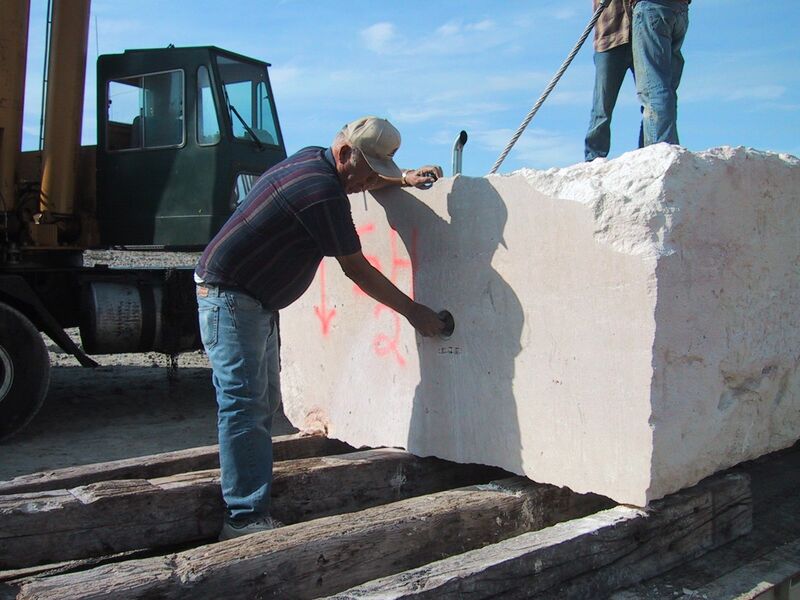 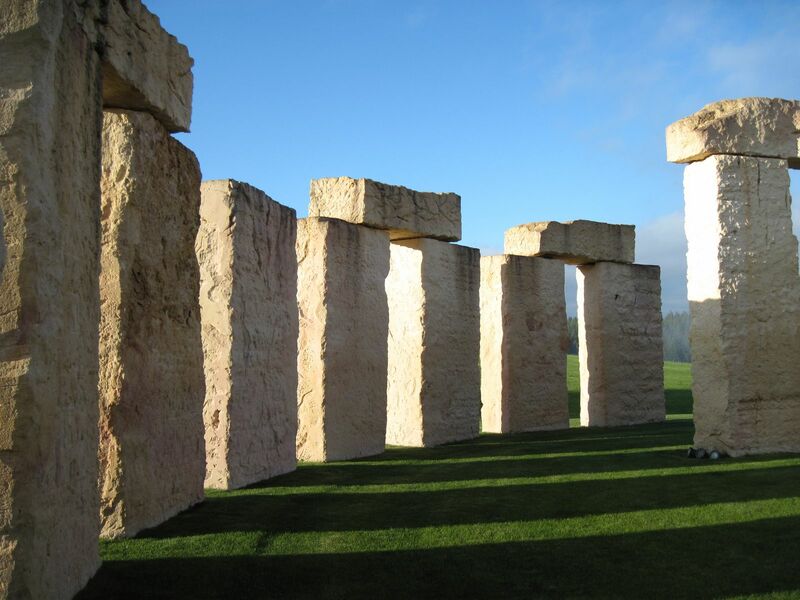 For centuries, the mighty historic stones found at Wiltshire, England have astounded visitors to the ancient monument. 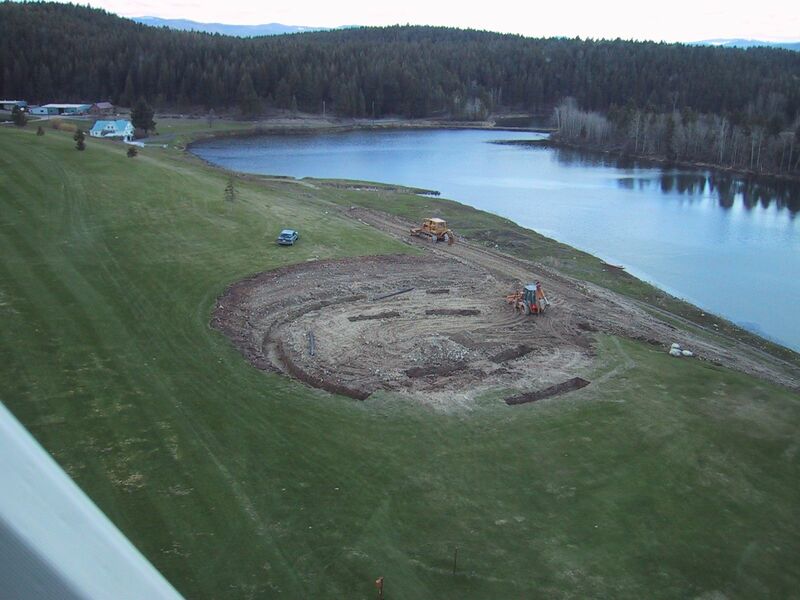 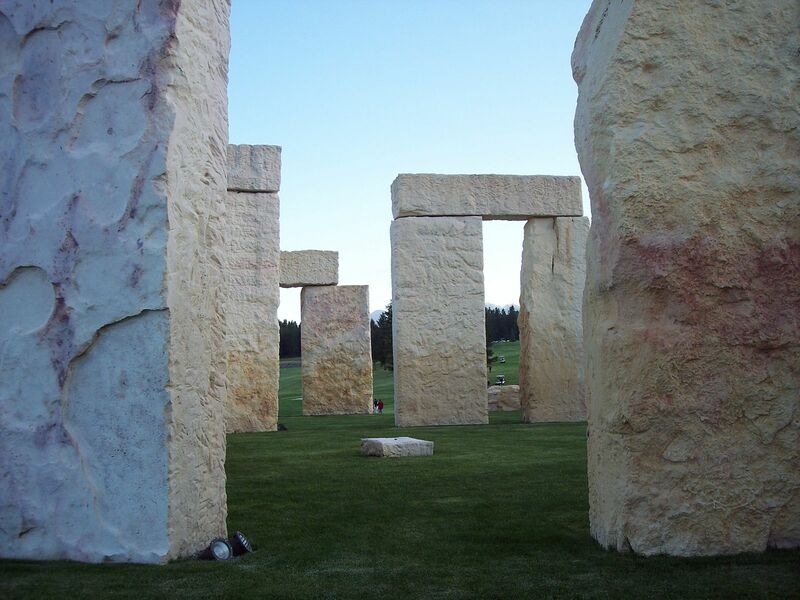 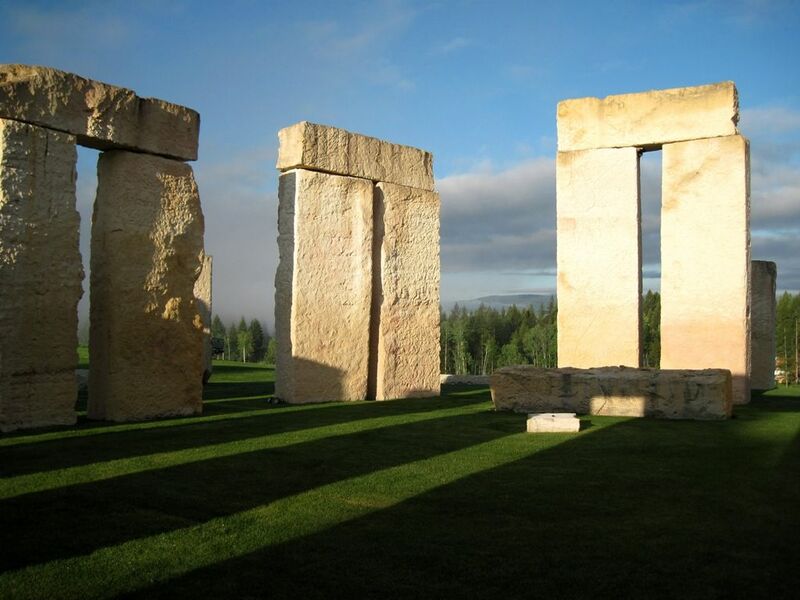 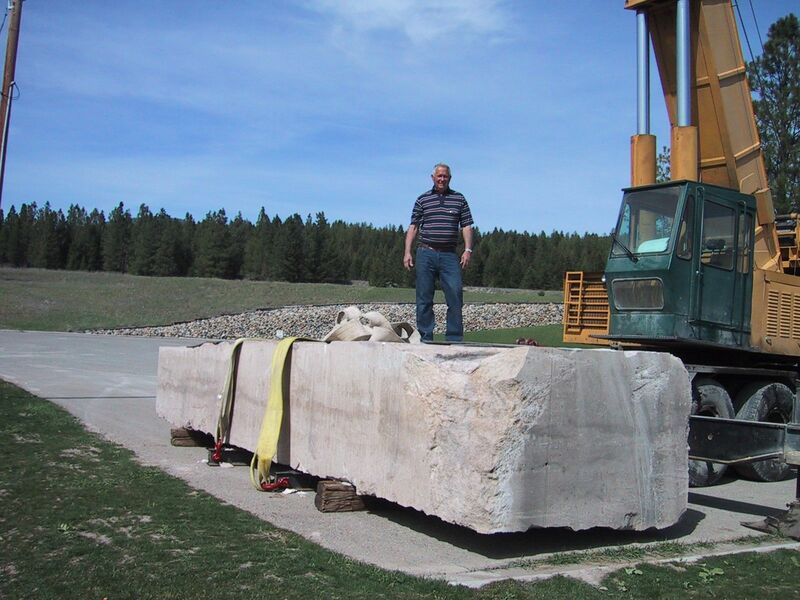 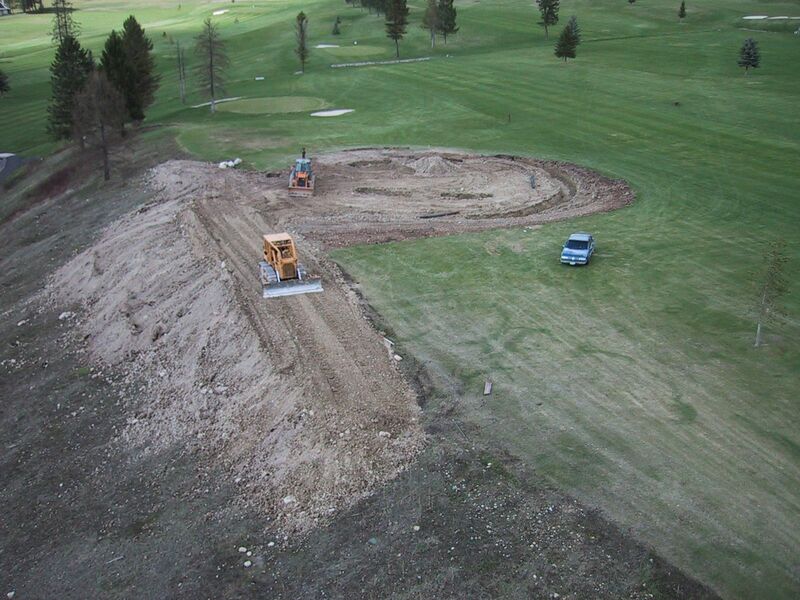 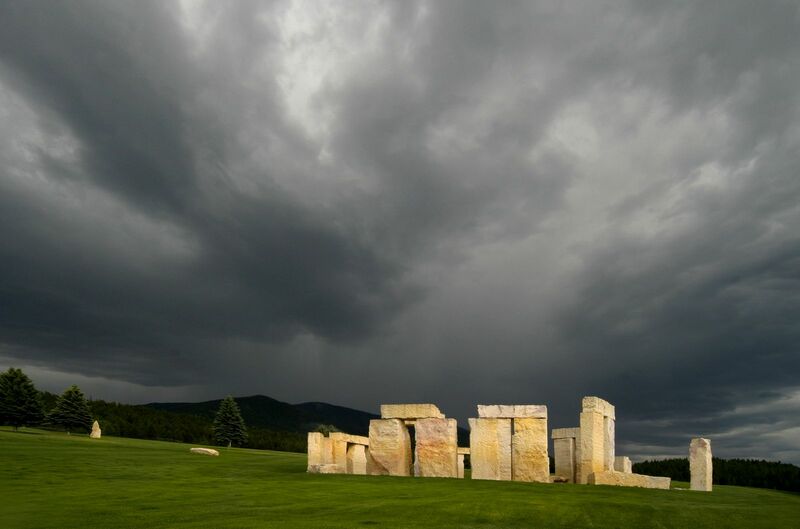 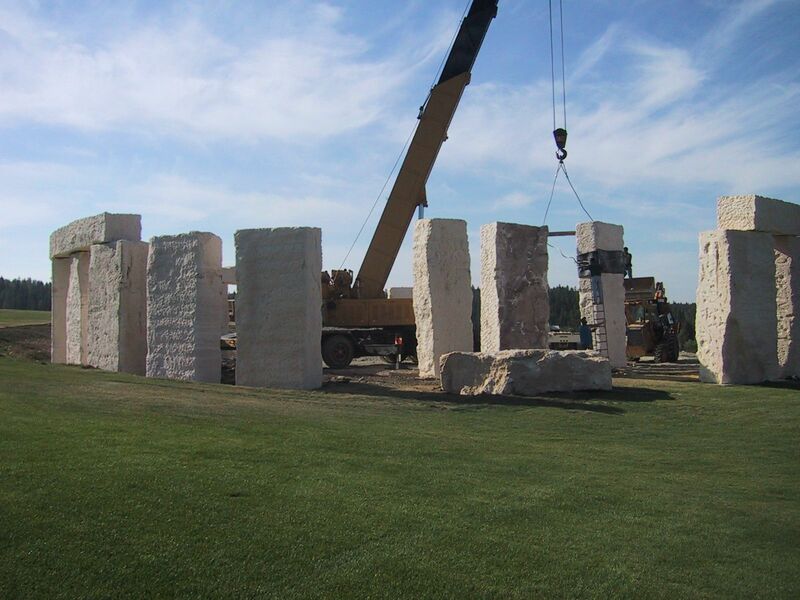 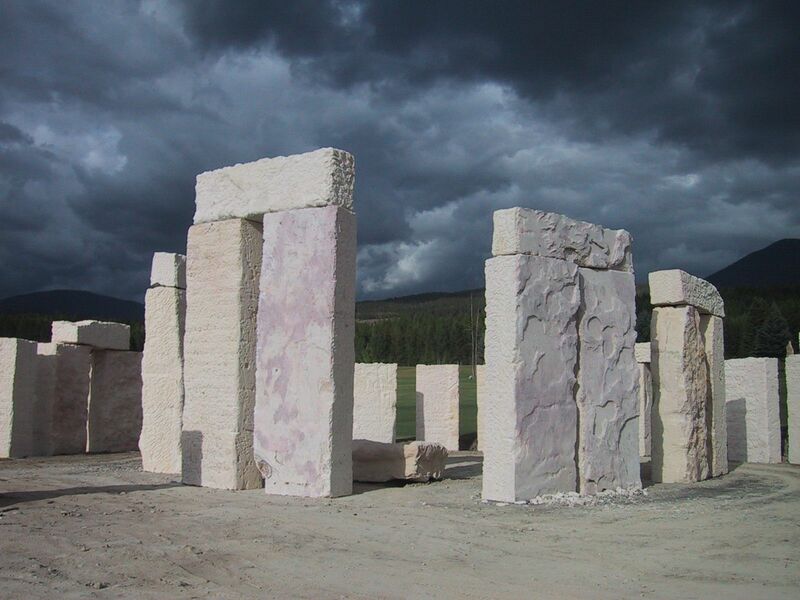 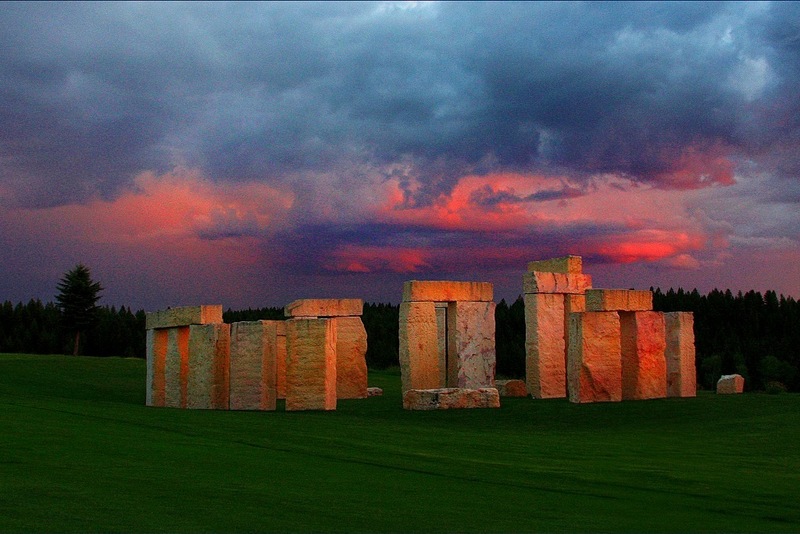 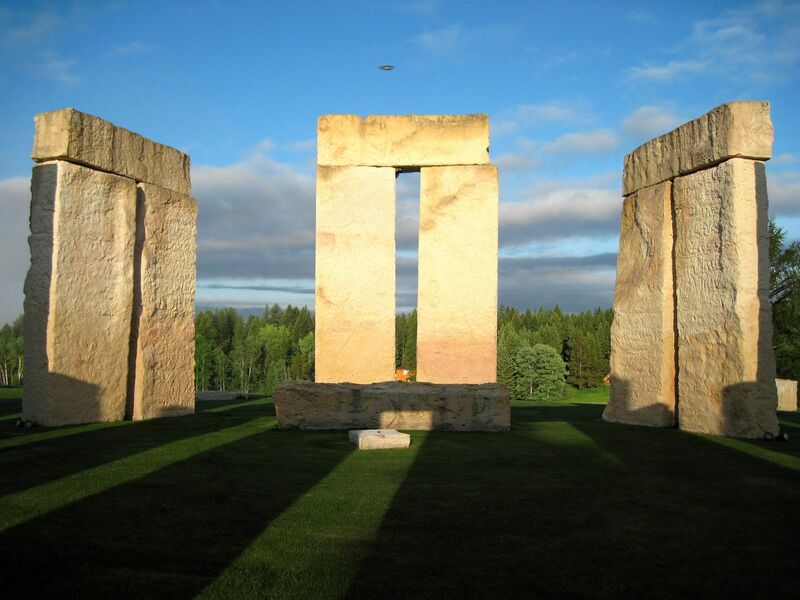 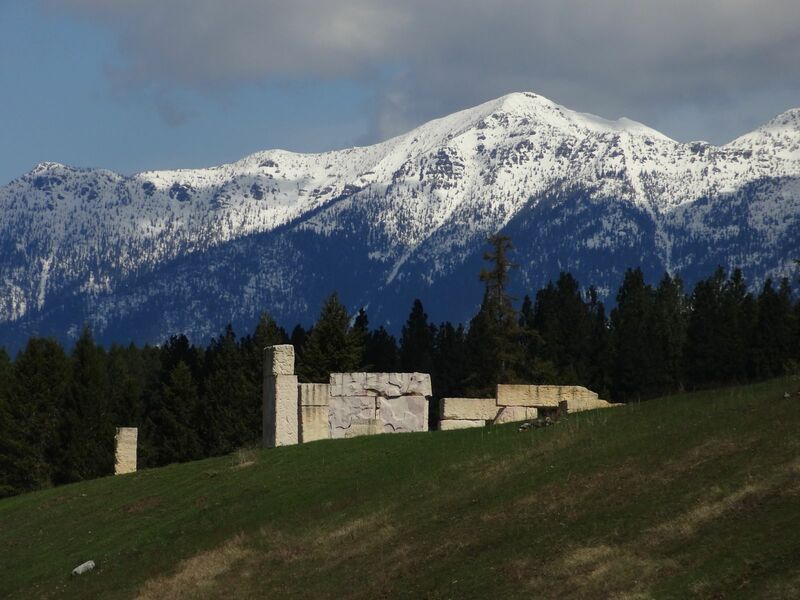 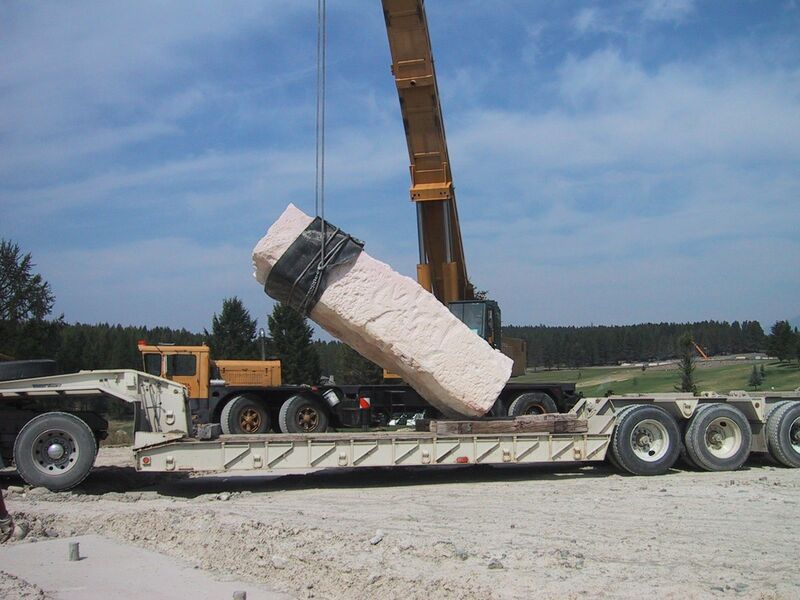 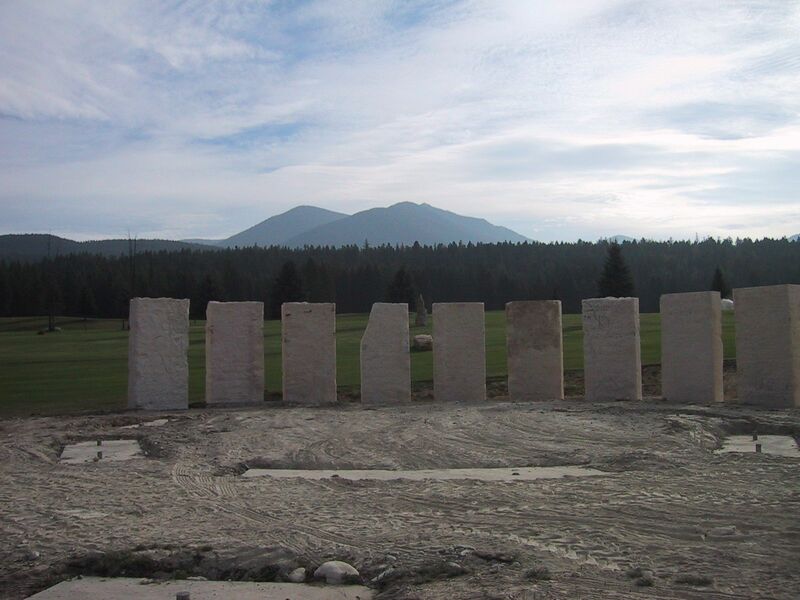 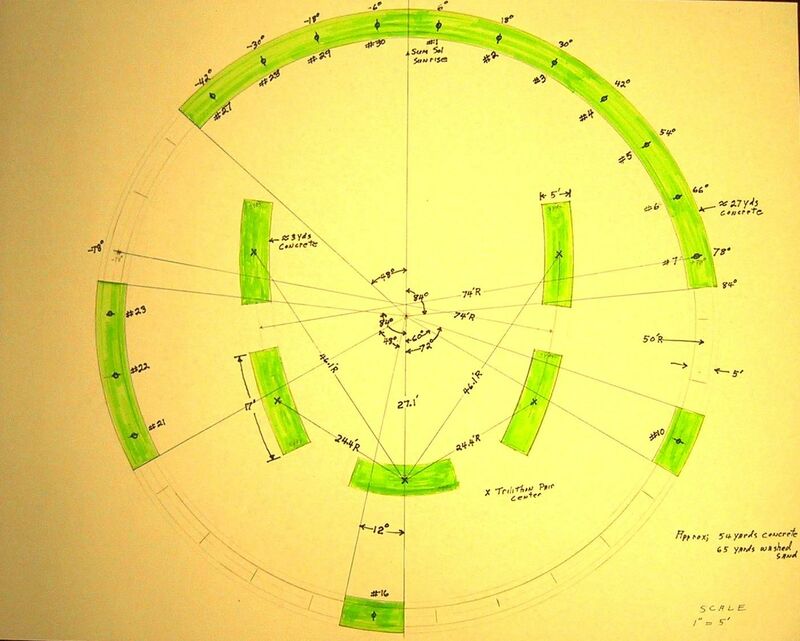 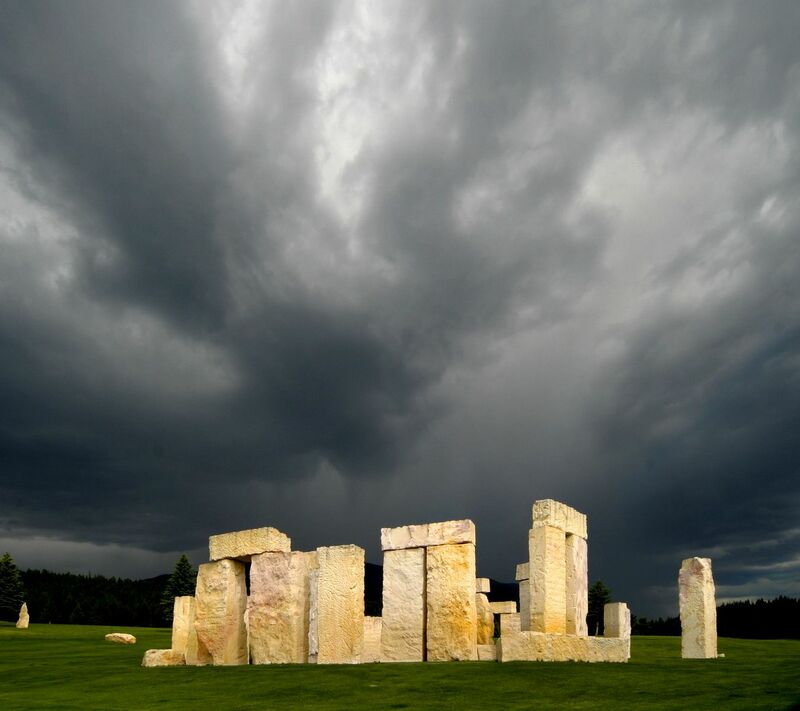 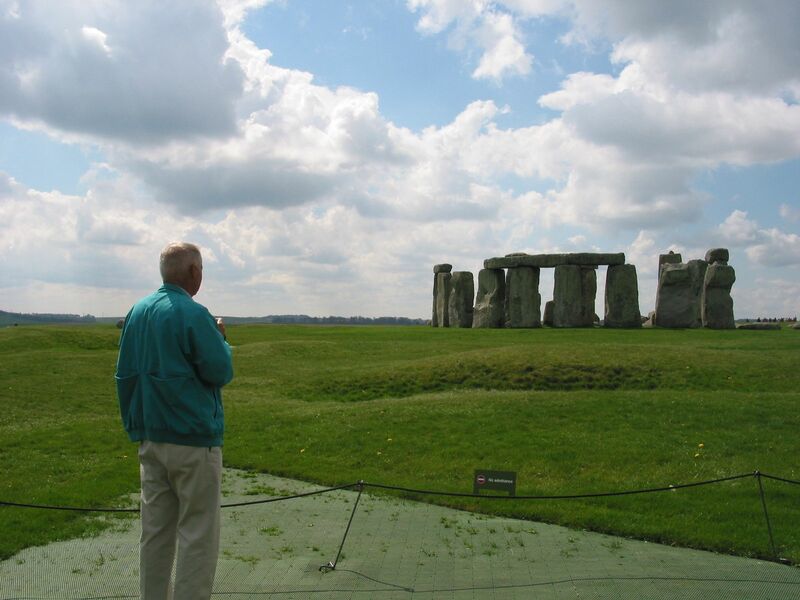 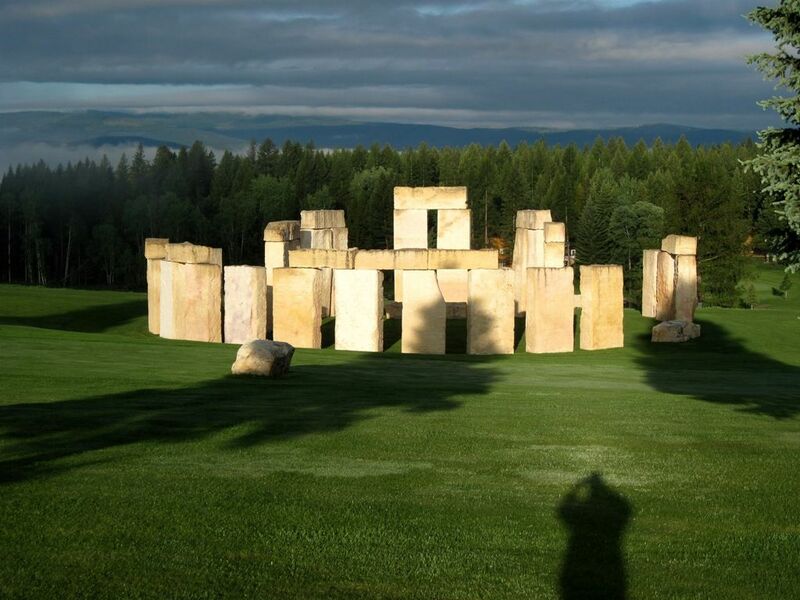 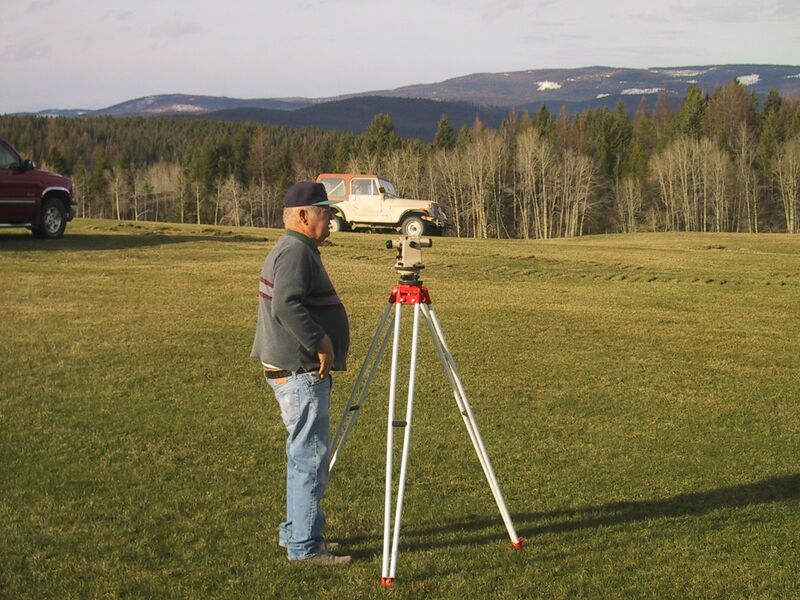 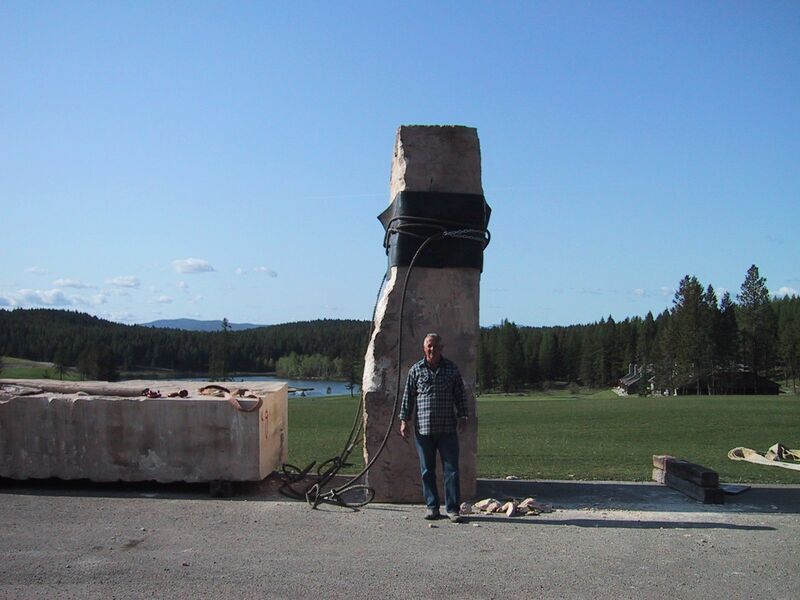 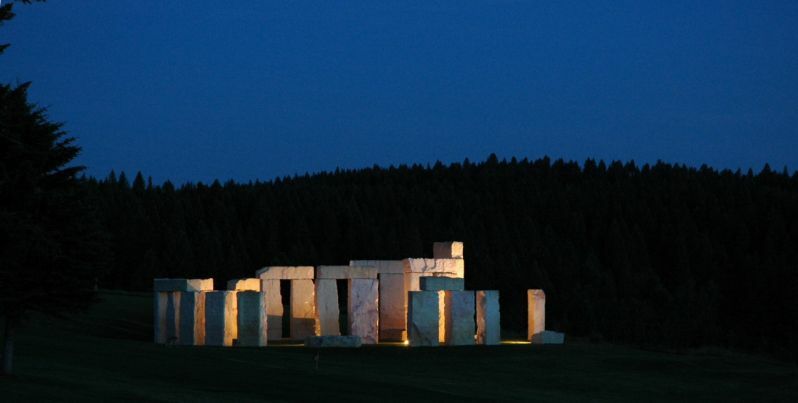 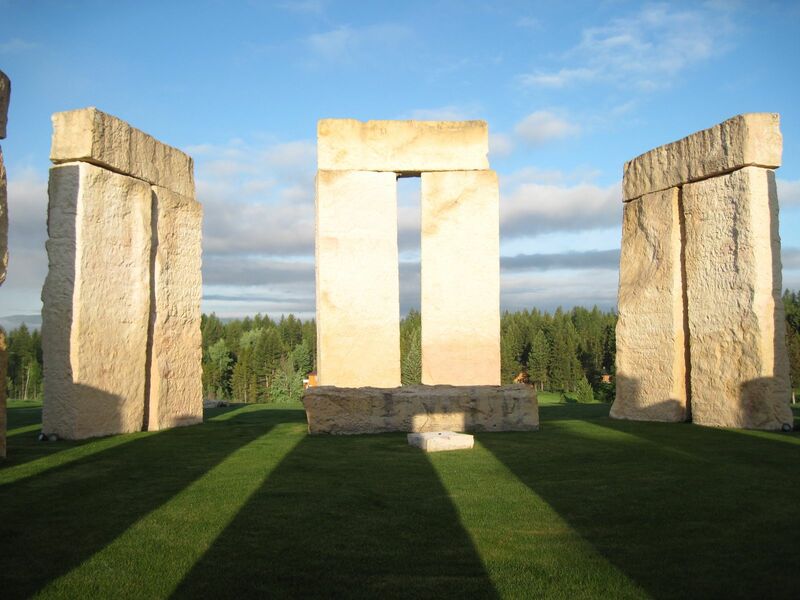 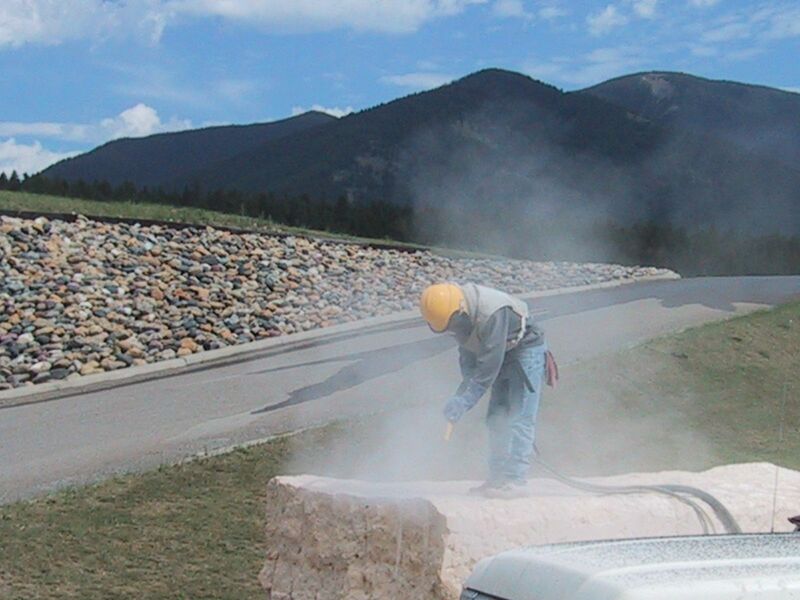 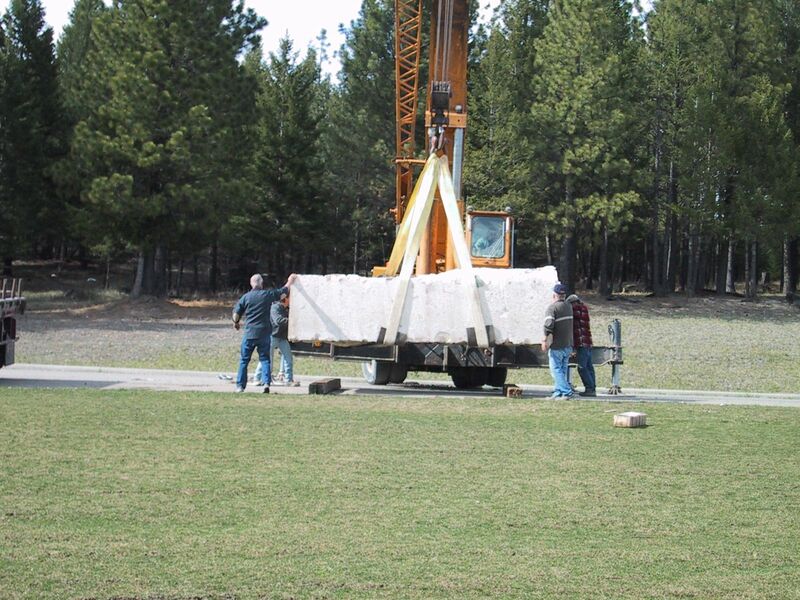 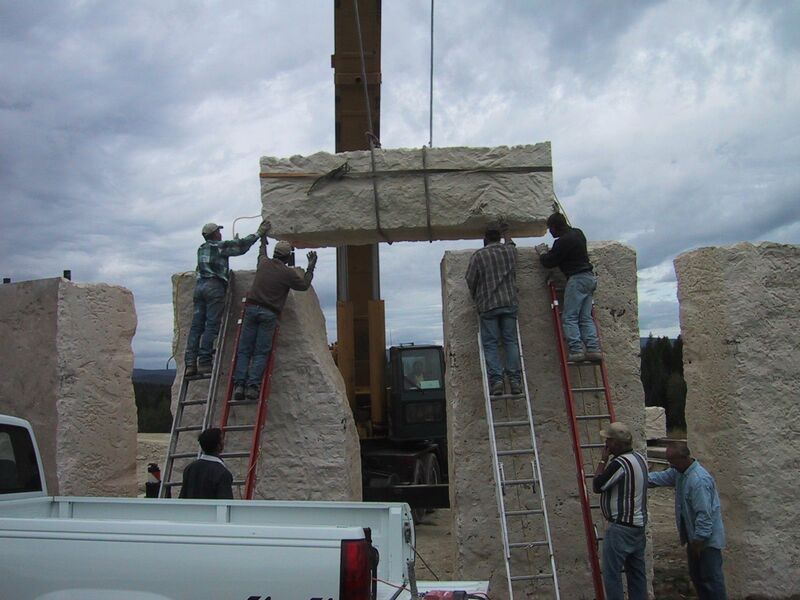 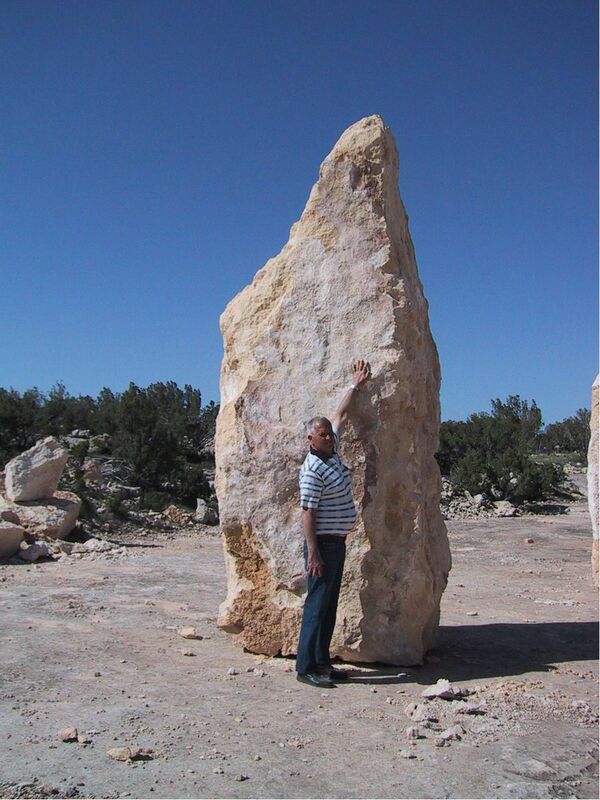 Long fascinated by Stonehenge, Jim Smith recreated the complexity, arrangement and actual size of the original stones on a grassy overlook at Crystal Lake. 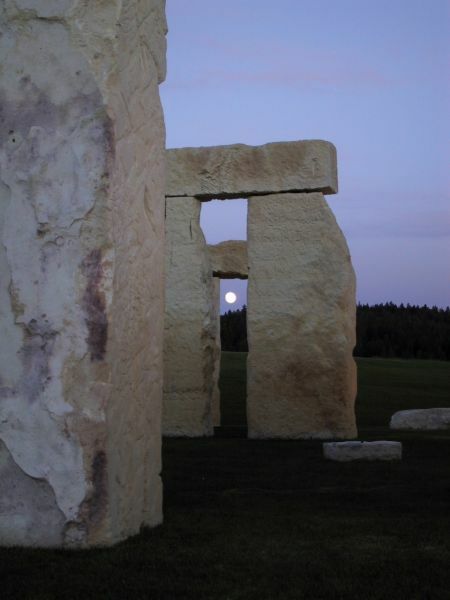 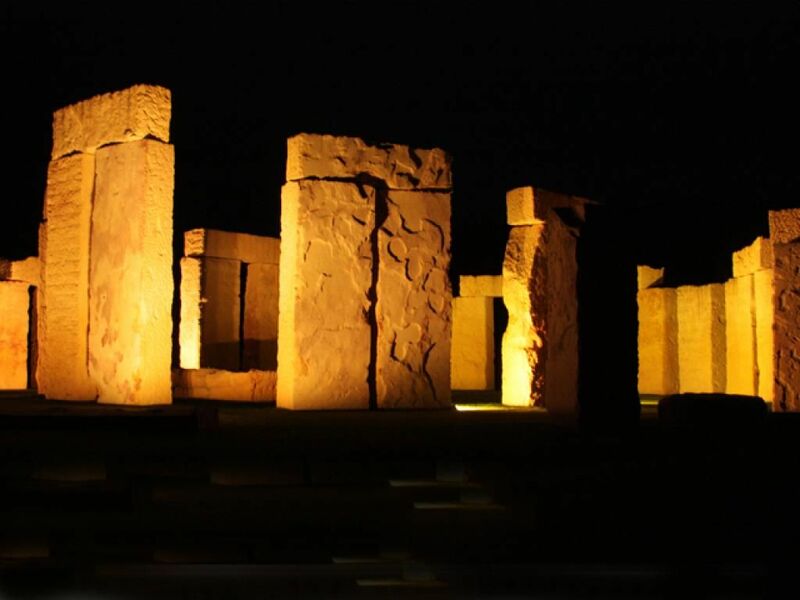 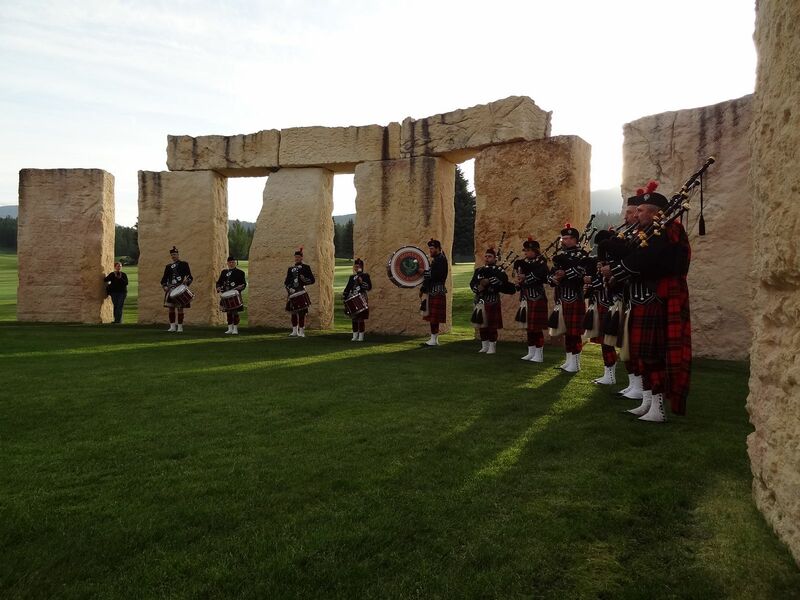 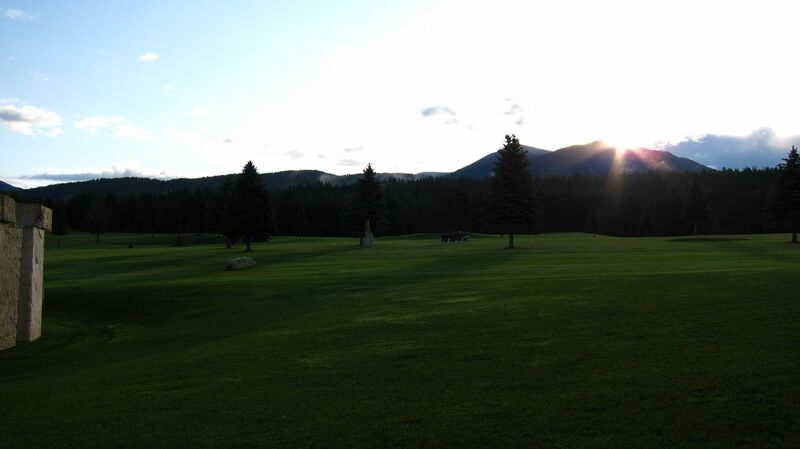 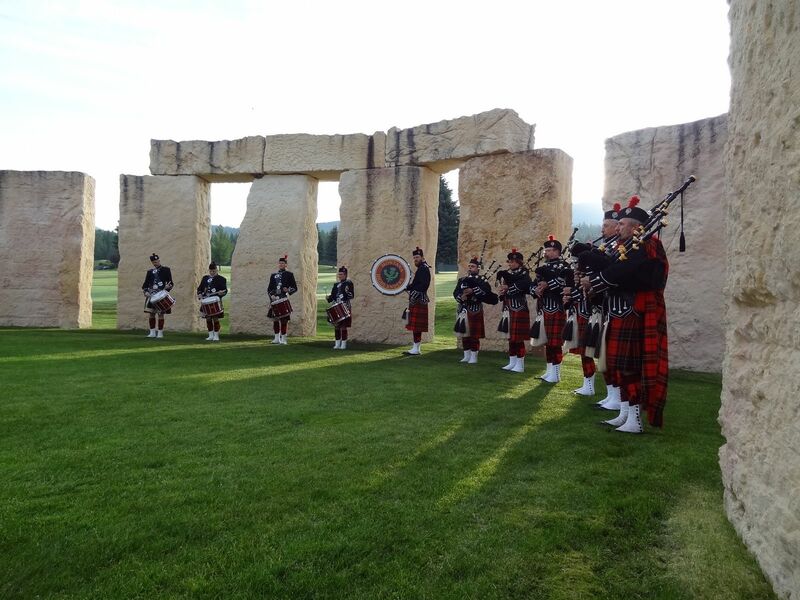 Each year at Summer Solstice, family and friends gather to watch the sun shine through the perfectly aligned stones.